14 district attorneys from across the country, from both legalized and illegal states, are President Trump’s new cannabis policy advisors. A group of 14 district attorneys from across the country have been selected as President Trump’s new cannabis policy advisors, a group that includes DAs from states that have legalized recreational cannabis regimes and ones that do not. 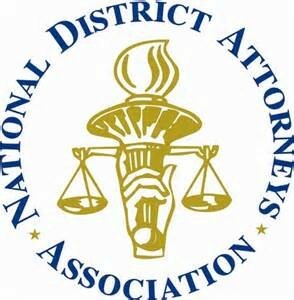 The group was formed by the National District Attorneys Association, which will provide advice to the new president on the laws surrounding cannabis use, as well changes that occur as the substance becomes more legal across the country. 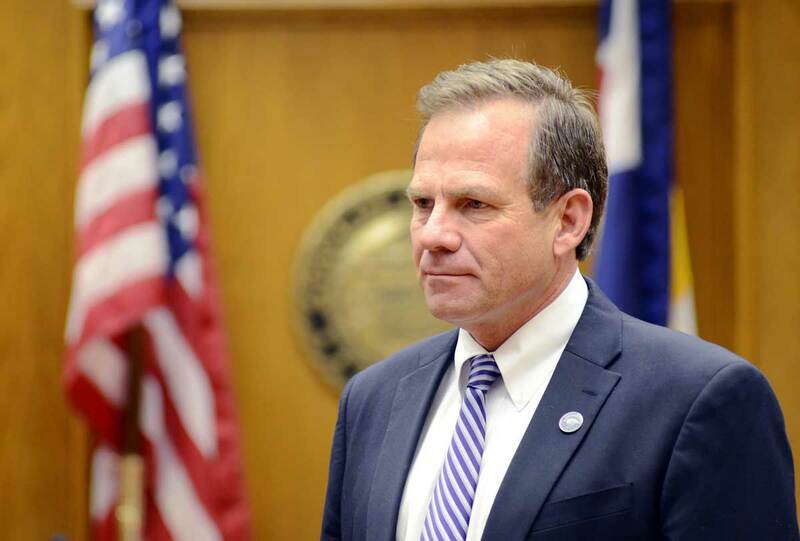 The group includes Stan Garnett – the district attorney for Boulder, Colorado – who stressed that his inclusion in the group is crucial to combat misinformation that may arise among policymakers and individuals in states where cannabis has yet to be legalized. I think one of the things that happens is that many of the people in states where there is no legalization have a complete misunderstanding of states like Colorado. Garnett pointed out that he is the only active DA in the group to represent Colorado. However, other states in which the substance has been legalized – including Oregon and Washington – are also represented. It’s a reflection of the NDAA’s interset in having a fairly balanced committee, which will be largely advising on what our policy position should be in communications with the Trump Justice Department. The group was formed in the last two weeks and will likely have its output reviewed by Sen. Jeff Sessions (R-Ala.), the president’s pick to become the next attorney general. A Justice Department headed by an Attorney General Jeff Sessions is unlikely to have a welcoming attitude toward the expansion of cannabis policy. The presumptive attorney general has made a series of statements over the years that have rankled many in the cannabis sphere. 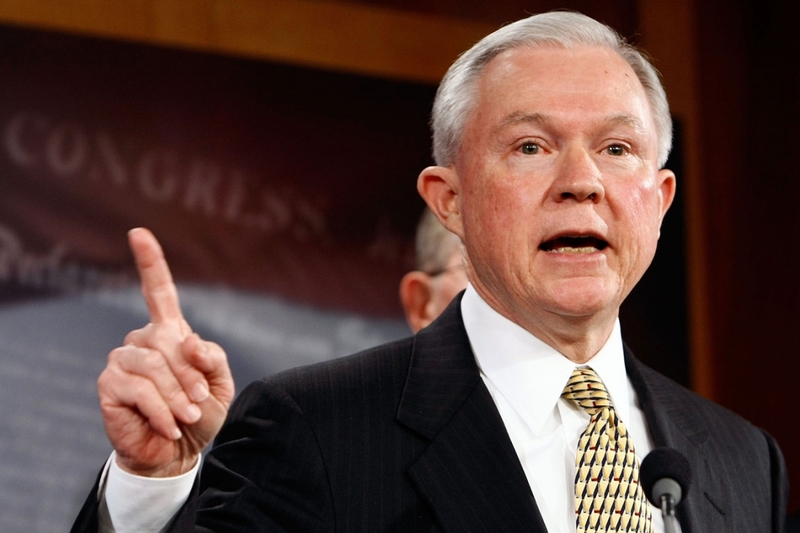 Sessions – previously an outspoken advocate for Nancy Reagan’s “Just Say No” campaign – attacked then-President Obama’s 2015 assertion that cannabis use was more dangerous than alcohol. More recently, last year the junior senator from Alabama warned of what he perceived as the dangers of cannabis use during a hearing of the Senate Caucus on International Narcotics Control. During his confirmation hearing, Sessions equivocated on the question of whether he would attempt to enforce federal drug laws by targeting states in which cannabis has been legalized – among them California, the most populous state in the union – with federal law enforcement. Using good judgment about how to handle these cases will be a responsibility of mine. I know it won’t be an easy decision, but I will try to do my duty in a fair and just way.